Kerala and its people are still reviving from the shock of the floods that wreaked havoc in all parts of the state. Over 400 people lost their lives and properties worth thousands of crores were damaged. People from all walks of the society were severely affected by the worst floods in over 100 years. During the calamity, Kerala got to witness the harmony of its people and the rise of many unexpected heroes. 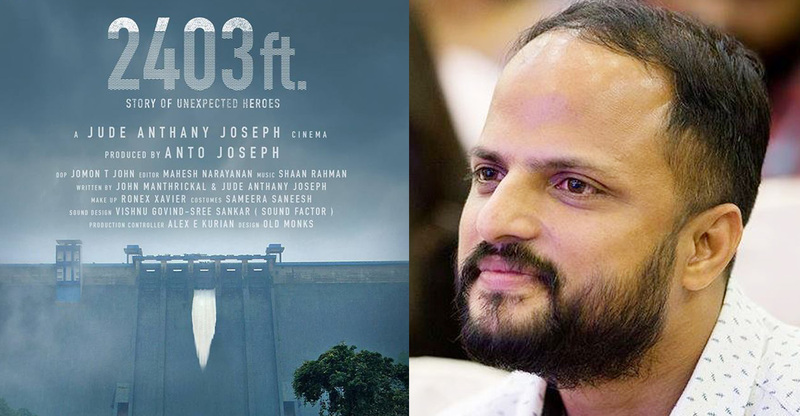 Director Jude Anthany Joseph is planning to present the inspiring story of Kerala’s fight against the floods on big screen. 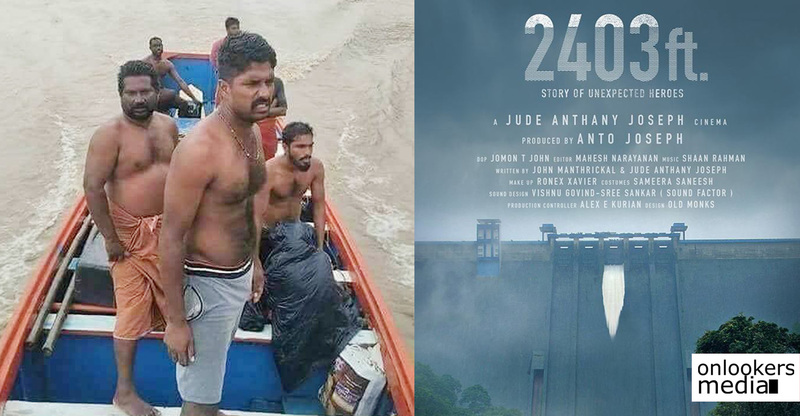 His upcoming movie ‘2403 ft’ is inspired from many real incidents that occurred during the floods. At the time of calamity, people of Kerala stood together regardless of their religion, caste or creed. Jude’s film would present this positive side and not the disturbing side of the floods. According to him, major part of the movie will be about the rescue operations undertaken by the fishermen community. Once the situation worsened to a scenario where it could not be controlled by the officials, fishermen from lesser affected areas like Kollam and Trivandrum came in hundreds to help in the rescue operations. They risked their lives in neck-deep waters to help their fellow Keralites. Their combined efforts with the defence personnel caught worldwide attention and the government of Kerala even felicitated them. They stood tall as the real heroes. 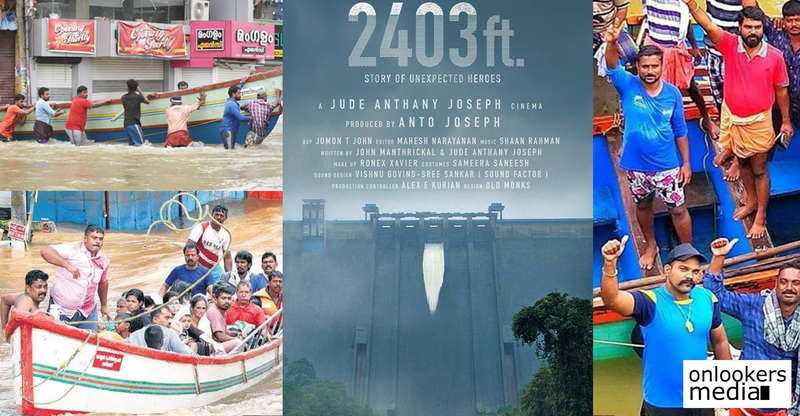 Any movie/story about the Kerala floods will only be incomplete without a chapter on the fishermen community’s efforts. Jude’s film will have much prominence to them. 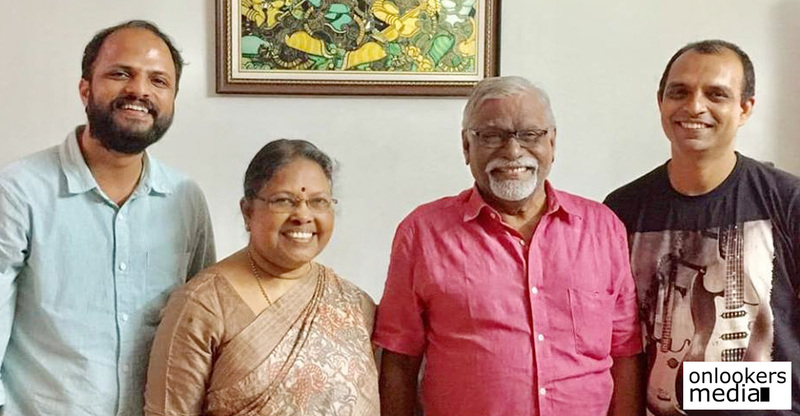 He is scripting the movie jointly with John Manthrickal, the co-writer of ‘Ann Maria Kalipilanu’ and ‘Alamara’. Details about the movie’s cast have not yet been announced, though the makers have confirmed that many leading stars will be part of it. The movie has an impressive technical crew with Jomon T John as the cameraman, Mahesh Narayanan as editor, Shaan Rahman as music director, Sameera Saneesh as costume designer and Vishnu Govind-Sree Sankar duo as sound designers. Since then movie demands a lot of CG and special effects, the makers are in talks with a Hollywood based VFX company. Anto Joseph is producing this ambitious project under the banner of Anto Joseph Film Company. Scripting is currently in the final stages and the movie will go on floors early next year. Suriya to produce Uriyadi sequel!